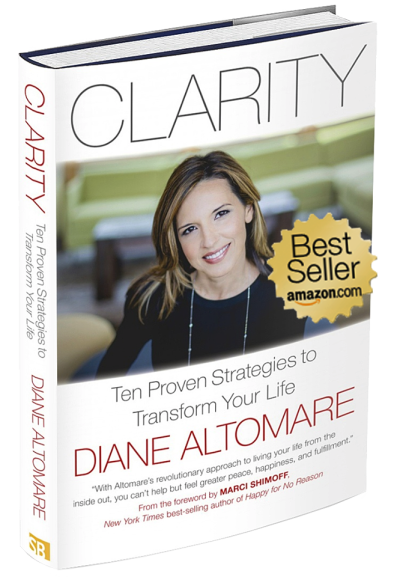 You can contact me by email me at di@dianealtomare.com or by phone at 626-460-0452. If you would like to set up a complimentary coaching consultation, please include in your email or voicemail message, the best day and times for us to talk by phone for 25-30 minutes. P.S. 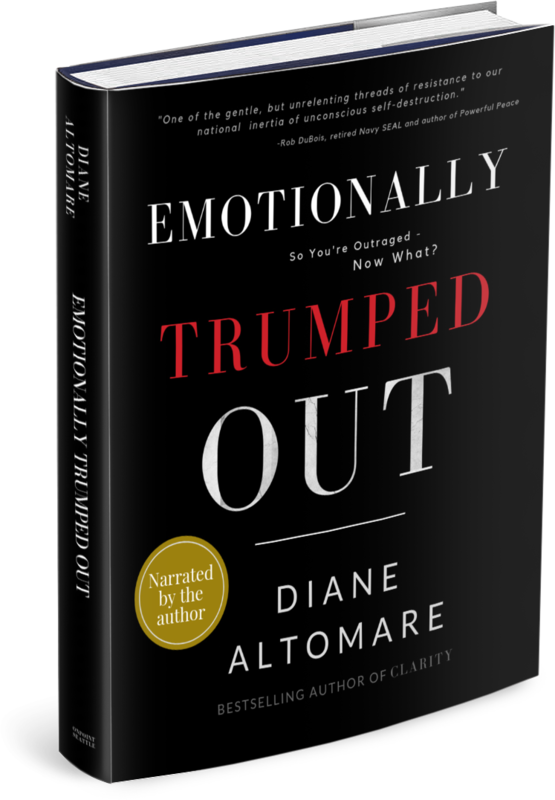 If you don’t receive an email back from me, please send another email to dianealtomare7@gmail.com I always respond to emails within 48 hours.